A Democracy Or A Delusion? 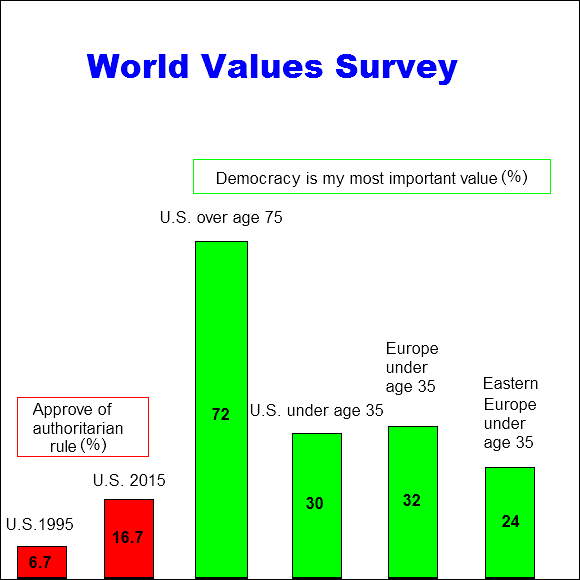 What’s gone wrong with democracy: Democracy was the most successful political idea of the 20th century. Why has it run into trouble, and what can be done to revive it?